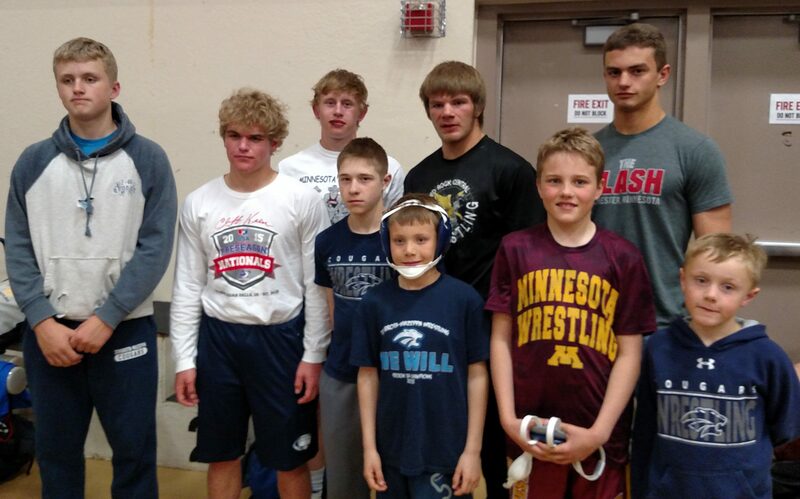 Eight ZM Cougars wrestled in the Northern Plains Regional Championships this past weekend at RCTC: Michael Majerus, Michael Vath, Hayden Stensland, Spencer DeFrang, Hayden Voxland, Caden Steffen, Jacob Bennett, and Jarret Haglund. 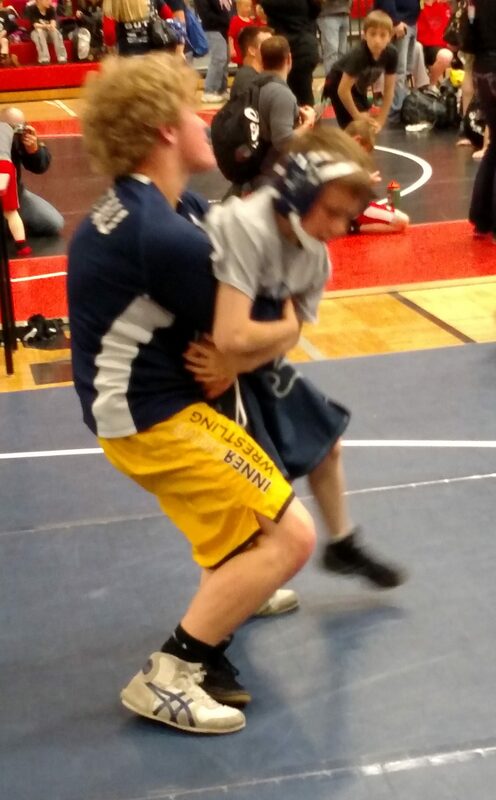 The Cougars had 3 placewinners who are now qualified for the Cadet Nationals in Fargo in July. 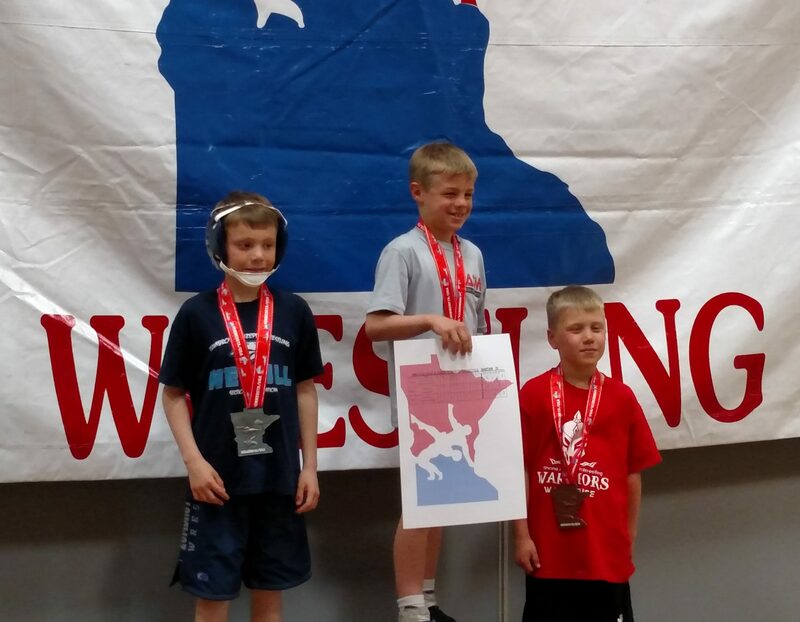 Michael Majerus placed 4th in Greco Roman, Jacob Bennett placed 3rd in Greco Roman, and Caden Steffen placed 1st in Greco Roman & 2nd in Freestyle.